Happy Birthday. Roger Federer is 31. August 8, 2012. Today marks Roger Federer’s 31st birthday, and on top of the millions of wishes from fans worldwide, FedererFan07 wishes the Swiss maestro a very happy birthday, and nothing but the best for him in his personal and professional life. What stands out about Federer is his insane positive attitude, his longevity. He has taken some painful losses, some even heart-breaking. Yet he has time and time again, proven he is the best; he has learned to pick himself up and rise. He simply never stops believing. Thus the reason he is admired and appreciated by the largest tennis fan base in history. A lot has happened for Federer since turning 30 a year ago. The conversations of how different life is being 30 than 20 is now the smallest part of it. Since that mark, considered to be old and much over the hill in tennis, Federer ended 2011 by winning three consecutive titles, in Basel, Paris, and London. He finished the season strong by going undefeated yet again when facing the world’s best players to win the World Tour Finals. In 2012, he has won 5 titles (Rotterdam, Dubai, Indian Wells, Madrid, Wimbledon). The historic month of July included Federer’s record tying 7th Wimbledon title, which pushed his grand slam record even further to 17. 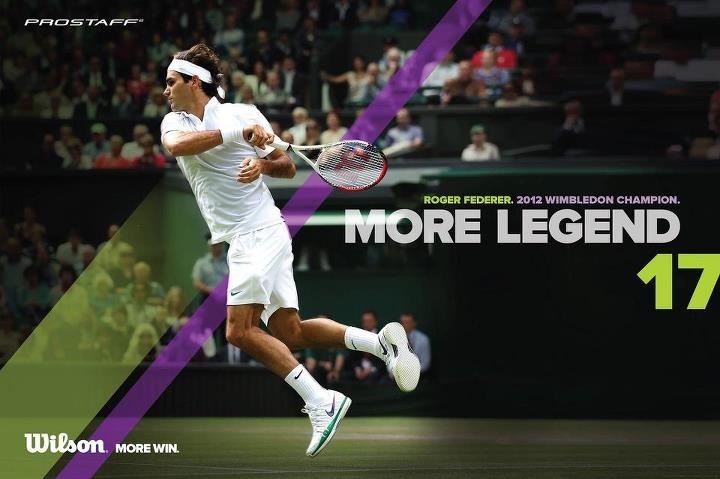 He also reclaimed world #1, breaking Pete Sampras’ previous record of 286 weeks (#RF287). The Swiss remains #1 for his 290th week, and has added an Olympic silver medal to his illustrious career. Send in your birthday wishes to Roger and they will be posted on this page in the comments (updated by end of August 8, 2012). Only your name and comment will be published (no email/facebook/twitter). Or, wish #HappyBirthdayRogerFederer to @FedererFan07 on Twitter. Every birthday wish will be retweeted! Federer has withdrawn from the Toronto masters (Rogers Cup) this week. He will return to the tour the following week for the Cincinnati masters, the final tournament before the US Open. Cincinnati Masters 2012. Draw, schedule. Roger Federer and the Mercedes-Benz SL. Timeless Legends.